If you’re a baby boomer like me, you remember the time when the term rosé attached to a wine meant an overly sweet, syrupy libation called white zinfandel. To most of us in the U.S. back then, that’s all the rosé there was – unless you were already a serious wine aficionado, which meant, of course, knowing French wines because France was considered the source of good wines. Today, the rosé movement across the United States is all about crisp, food-friendly pink wines, most of which come from Provence in the south of France. You can learn more from a new book out called Provence Food and Wine: The Art of Living by Viktorija Todorovska, a well-traveled author who writes with love about Provence food and drink and includes recipes she makes at home for her friends. The book tells about pairing Provence dry rosés with food and tells you where to find these wines outside of Europe. Plus, in case you’re moved to get thee hence, she shares a multitude of tips on where to go and what to do when you’re in that delicious part of the world. Friends and I recently enjoyed a dinner of Provence wines paired with dishes from Viktorija’s cookbook at the beautifully restored restaurant side (reopened in 2012) of The House of Glunz wine and spirits shop, where they carry a select group of fine wines and spirits. Though many are on the pricier side, you’ll also see baskets of highly rated yet affordable deals. The folks who work there know wines and spirits and can help you pick out just the right bottle to fit your taste and your budget. Meanwhile, if you’ve tasted many of these beautiful dry rosé wines, you know they’re loaded with character and body and come in a gorgeous variety of pinks and salmons. Ever wonder how they do that? Grape variety. All Provence rosés are made mainly from red grapes, but some have more pigment in their skins than others. Those yield the darker pinks. Temperature control during winemaking. Temperature control in Provence begins at harvest (conducted at night, when the grapes are their coolest) and includes the use of refrigerated presses, thermo-regulated fermentation tanks, and cold aging facilities — all to preserve the freshness and color of the wine. Skin contact time. Finally, what color your finished wine is depends on how long the grape skins are in contact with the clear juices. The shorter the time, the paler the wine. Provence’s palest wines start with pressing grapes right after picking. 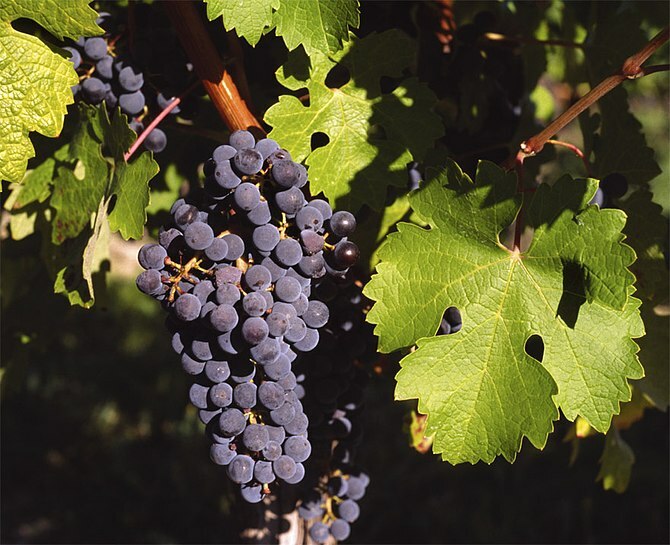 For deeper-colored rosés, grapes are crushed and then soaked (or macerated) – skins and juice together – for 2 to 20 hours at a specific temperature. Then the pink juice is released into the fermentation tank. Provence wines are the gold standard for rosé. These winemakers are continually investing in ways to make sure these wines offer beauty, freshness, and balance in a glorious range of colors. For more information visit www.winesofprovence.com and on Facebook, Twitter, and Instagram.